The olives are expertly blended with local herbs, spices and a hint of chilli. This is one of the classic Mediterranean antipasti. 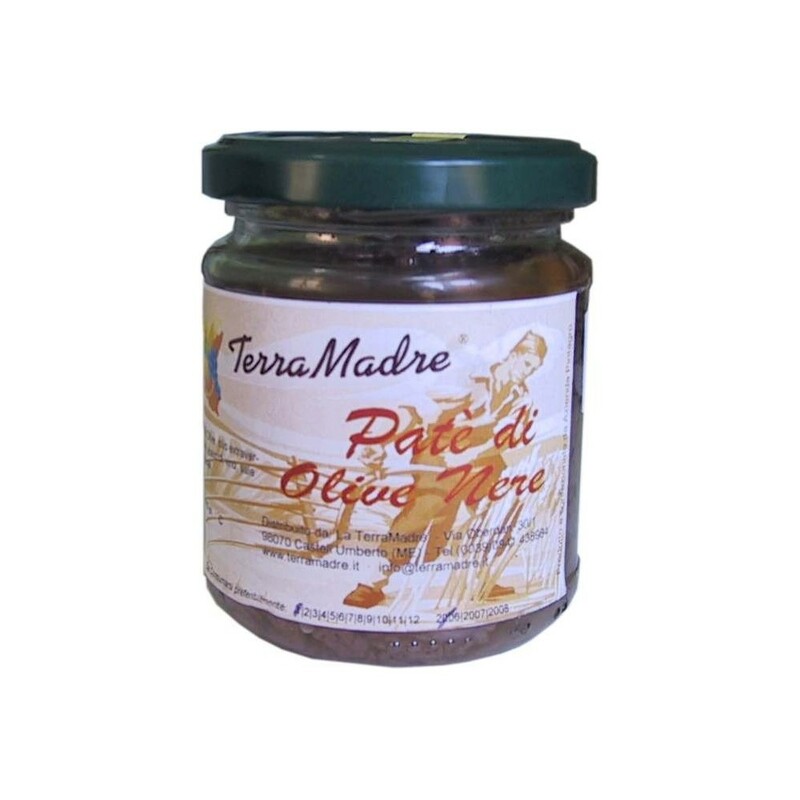 Its smooth rich flavour is ideal for warm crostini, toast or crackers and served as a luscious starter. 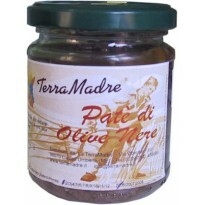 Also adds delightful flavour and texture to pasta sauces.